We at Inloop are commited to doing mobile, wearable and AR/VR software the way it should be done. That means focus on quality and following through on our promises of delivering on time is always at the forefront of our operations. 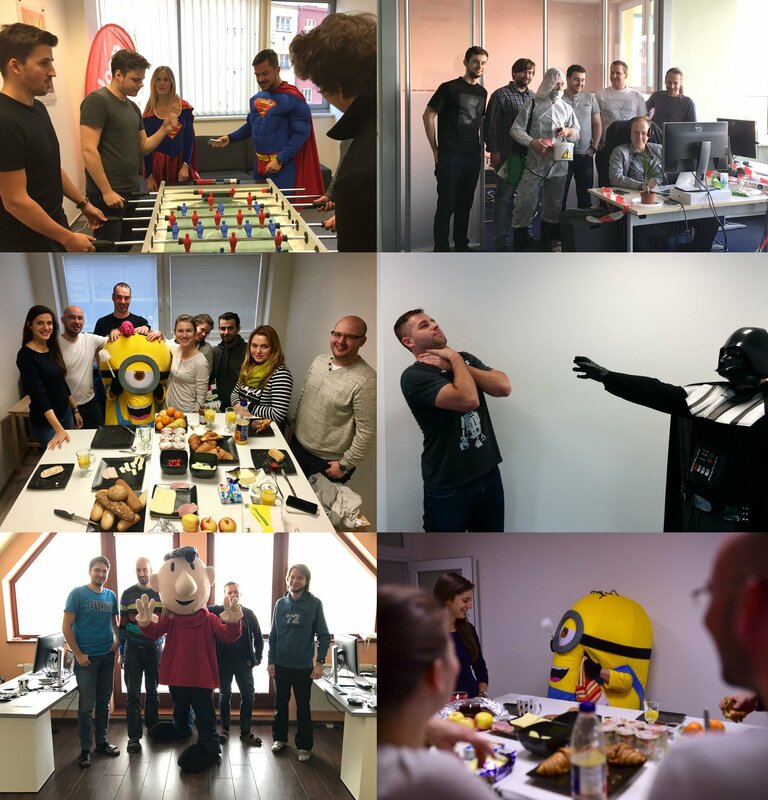 Thanks to these qualities (and our wonderful team of 120 employees) we have been able to deliver challenging projects to companies like Daimler GmBH, Intel, DoFE and many others over the past 5 years. Most of our days are centred around an ecosystem built on top of Atlassian products. But without having BigPicture, we lacked the sufficient amount of visibility and control over high-level plans, needing to switch multiple tools and losing context in the meantime. By adopting BigPicture, our operations will be much smoother on the portfolio level. Our plans for key projects in BigPicture are just at the right level of detail and immediately available for anyone; the developer, the project manager, the customer, or even the CEO. The ability to seamlessly reuse issues from existing projects for crafting and maintaining plans, but also to create “virtual” issues for tasks that should only remain in the high-level plan is a great combination of features that will give us 100% control over what gets into our dashboards. With over 30 projects running in parallel, having BigPicture is a leap forward for us and our portfolio management operations.